Imagined Nordic islands captured in monumental drawing. Two poems inspired by a visit to the Lofoten Islands in Norway. As the rest of world worries about Facebook having too much access to its users' personal data, the unsuspecting population of the Swedish island of Gotland have found themselves deracinated and repatriated by the social network to a site in rural Norway. While this bizarre story may appear to be a largely virtual issue, it is nevertheless causing some quite real problems for the islanders, as reported here. In this incredible time-lapse video, made earlier this year, Nicholas Buer captures the extraordinary, rugged beauty of the Lofoten Islands, in Norway. 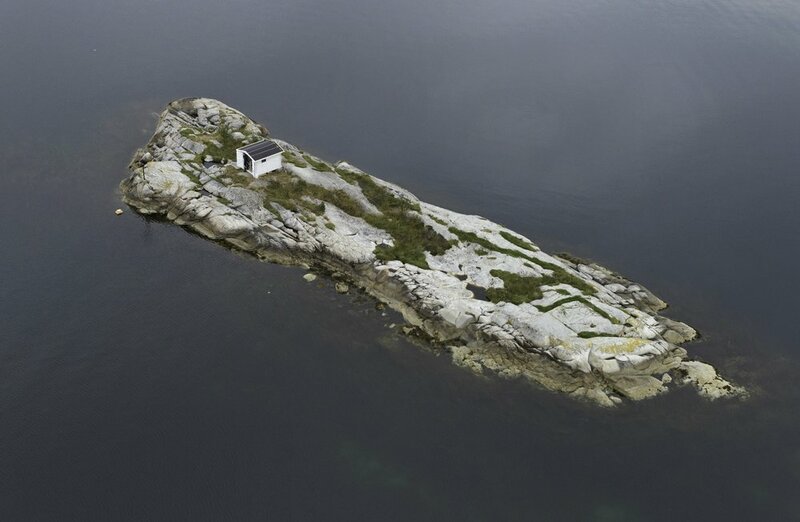 Photographs from a remote Norwegian Island, by Gabi Reichert.